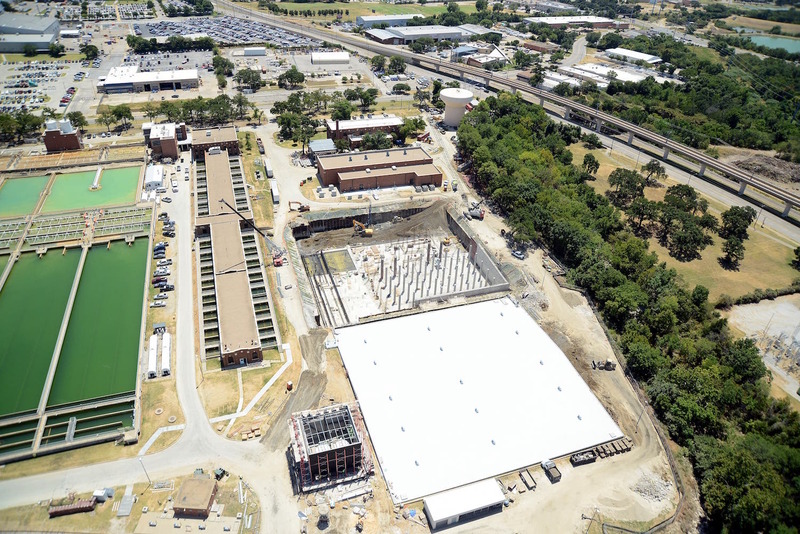 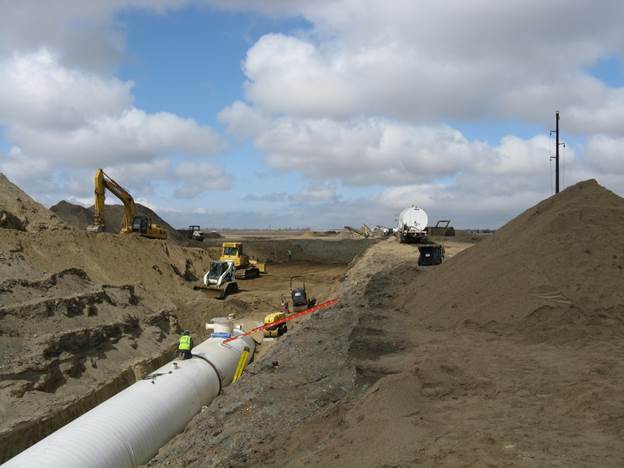 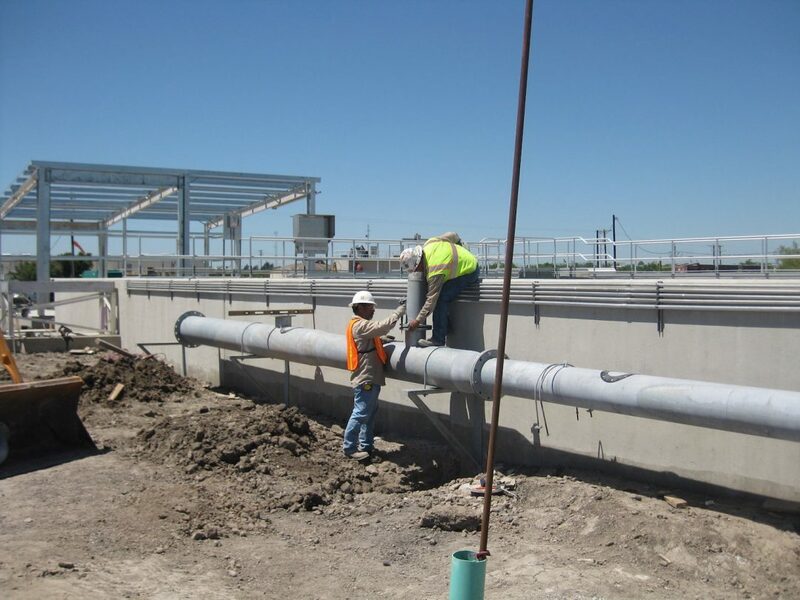 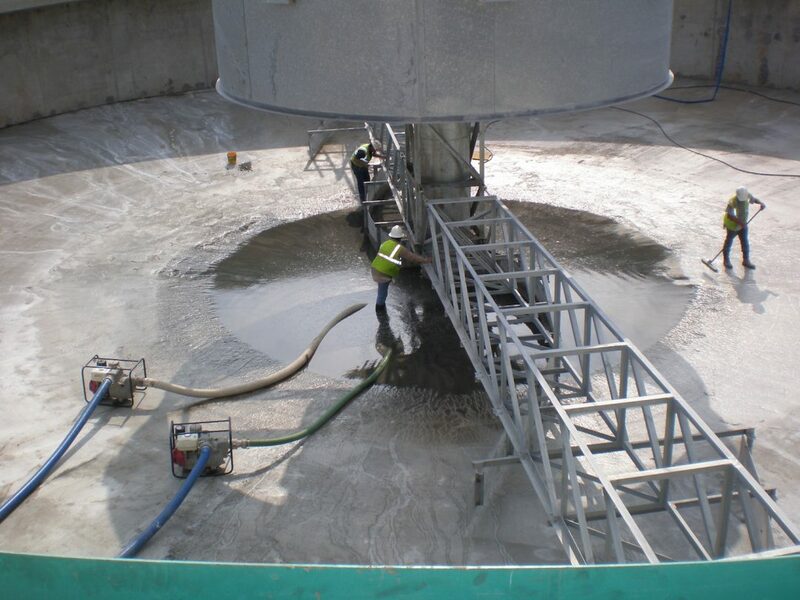 As part of the overall Construction Management team, Foster CM Group provided a Construction Phase Service Specialist to serve as the Engineer’s agent at the City of Weslaco Wastewater Treatment Plant (WWTP) project site to further protect the Owner from defects and deficiencies in the work of the Construction Manager. 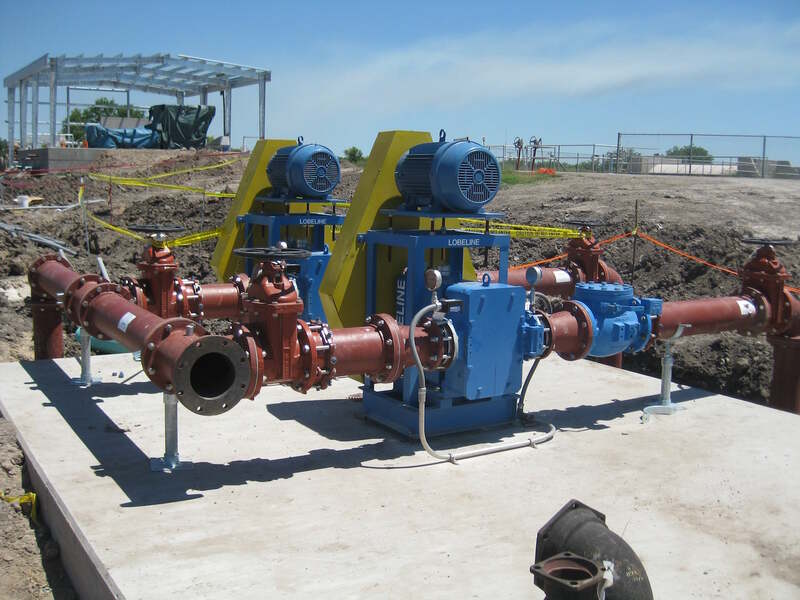 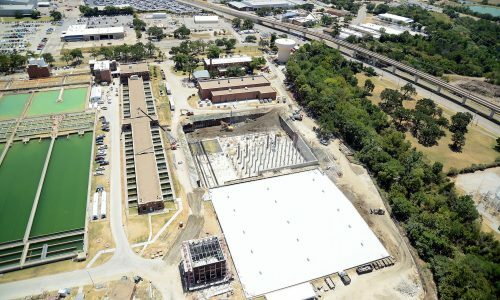 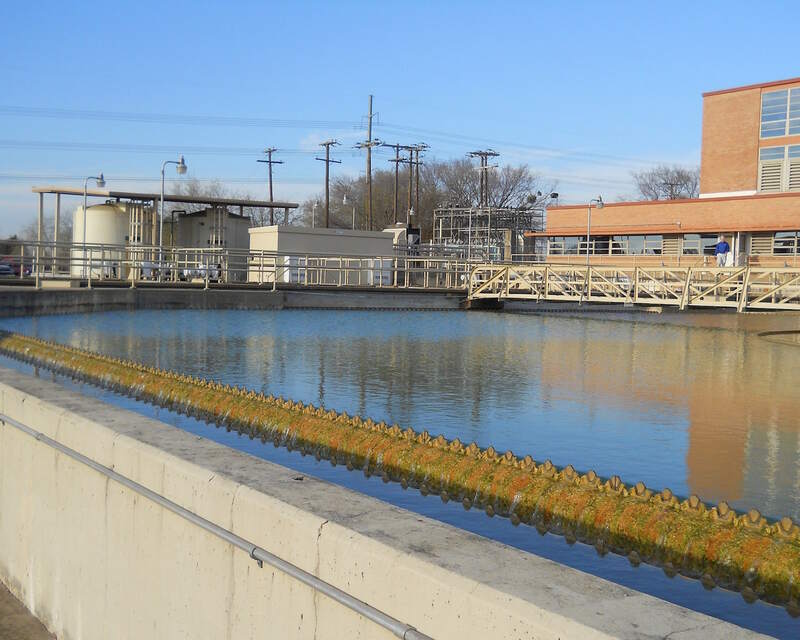 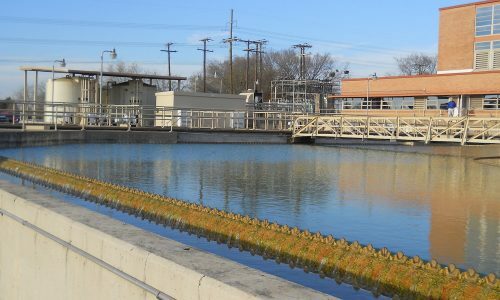 The $17 million City of Weslaco WWTP project consisted of the installation of a 2.7 million gallon a day (MGD) expansion of the aeration basin facilities, a new secondary clarifier, return activated sludge (RAS), waste activated sludge (WAS) pump station, conversion of the existing clarifier into a chlorine contact basin, expansion of the chlorination system, headworks cleaning facility, belt filter press and civil/yard piping infrastructure improvements to support the new facilities. 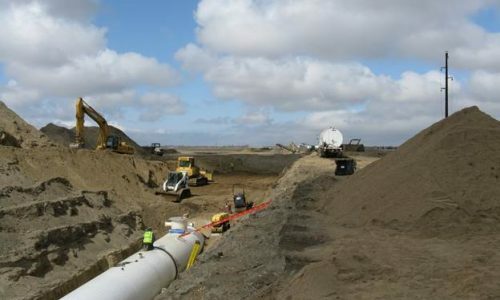 Foster CM Group participated in monthly construction conferences/ progress meetings; observed and documented the progress and quality of major equipment installations and testing, including equipment start up, substantial and final completion testing observations; coordinated with the project team and equipment manufacturers on scheduled equipment testing and documented and reported tests to the project.